WHAT HAS CFIG DONE FOR YOU LATELY? CFIG has helped lead the fight over the last year in maintain pressure on the credit card companies to continue lowering their rates. This resulted in Visa lowering their grocery rate to 1.26%, which will save each member thousands of dollars. 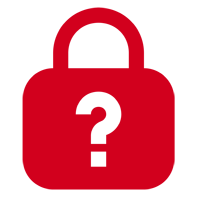 Our fight still continues in Ottawa with the objective of having a rate of 0.3% in Canada, equivalent to that paid by retailers in other international jurisdictions. If normal competitive practices are not restored to the food industry, which have become distorted due to retailer and supplier consolidation, then many independents face being squeezed off what is already an uneven playing field. As a result of CFIG advocacy, this issue is now a top priority for the Competition Bureau and your association continues to push for a long term industry wide solution. In BC and Ontario, where government brought forward changes to the distribution of wine and beer, CFIG worked to ensure the frameworks rolled out by these governments did not put independents at a competitive disadvantage. In Ontario for example, independents were allowed to bid for licences against other independents. As well, independents received a guaranteed 20% allocation of the beer licences in Ontario, which has been increased to 25% for wine licences. The implementation of the Canada-EU trade agreement, known as CETA, will result in approximately 16,000 tonnes of imported cheese coming into Canada and added to the current supply, but with little tariff. 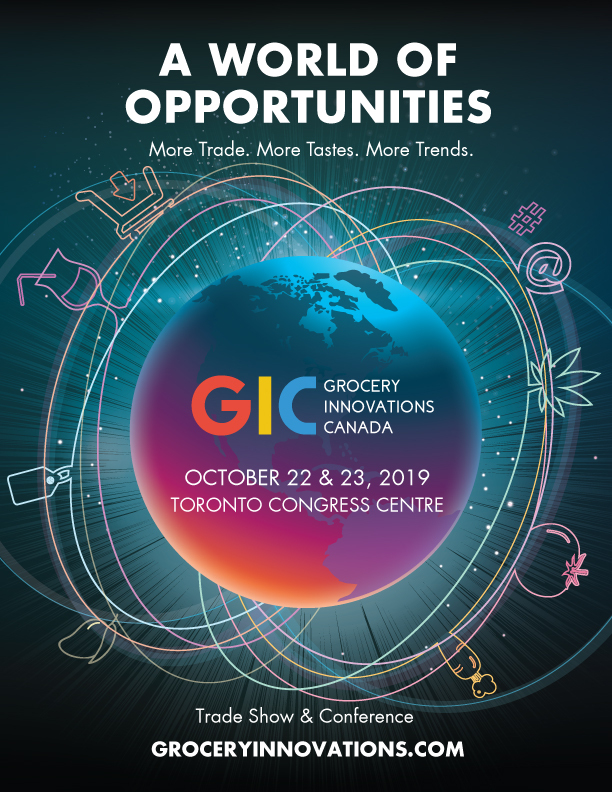 CFIG is working to ensure independents have fair and equitable access to this additional supply and we are calling for a shake up to the current system whereby those who have cheese quota hold retailers to ransom at certain times of the year if they wish additional supply. 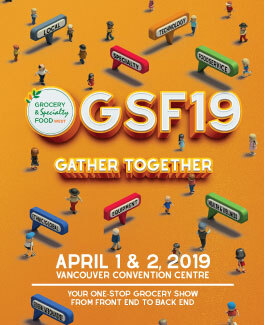 CFIG holds GROCERY INNOVATIONS CANADA (fall in Toronto) and GROCERY & SPECIALTY FOOD WEST (spring in Vancouver) annually. 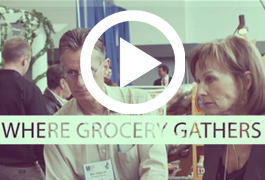 These are highly anticipated events that offer YOU the opportunity to SOURCE NEW PRODUCTS and SERVICES, gather valuable INFORMATION, and most of all unparalleled NETWORKING OPPORTUNITIES.